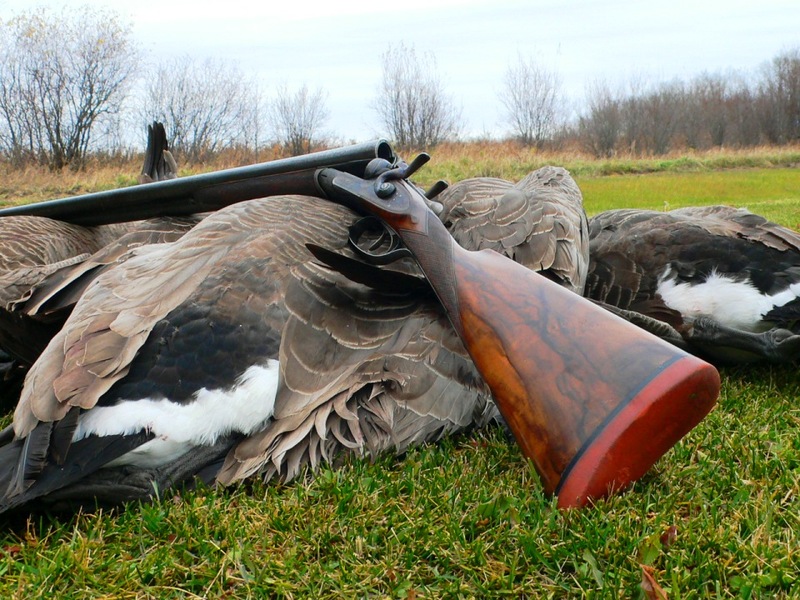 Daniele Perazzi, British gun intros, Garmin’s Alpha collar, etc. Daniele Perazzi, founder of the Italian competition-shotgun company that bears his name, died November 7 at the age of 80. Born in 1932, Perazzi began a gunmaking apprenticeship when he was 14. He went on to build a company that is synonymous with top competition shotguns that carved its niche in the world market through innovation and modern design and manufacturing methods. If there be ghosts, then those of William Anson and John Deeley are together dancing a spectral jig. Shooting trap is likely the most popular clay-target sport in the US, though so much of it is shot casually that participation would be hard to measure. 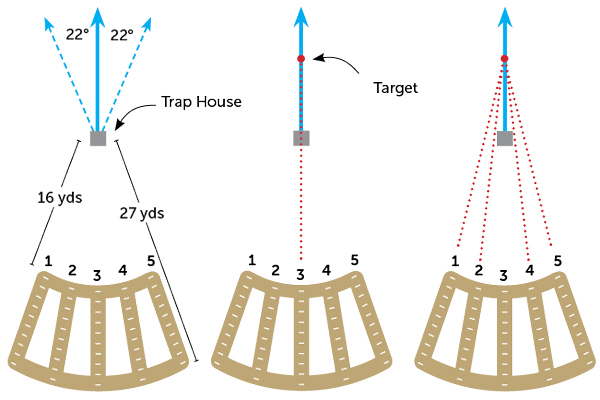 Trap is the original clay-target sport and the most ubiquitous; it is also the easiest and least expensive to set up, because it requires only one trap and a small piece of land.